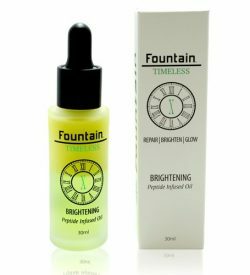 Every skincare routine needs a good brightening serum. 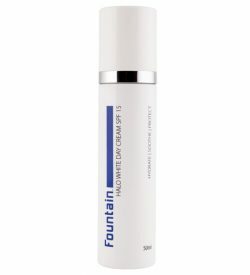 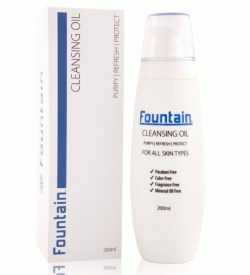 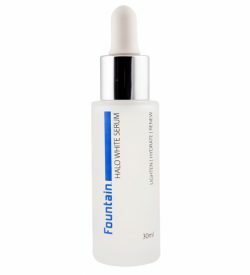 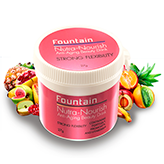 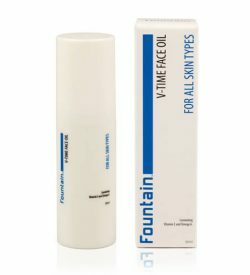 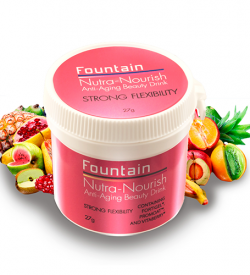 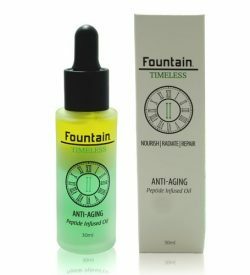 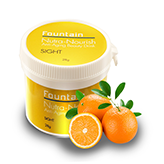 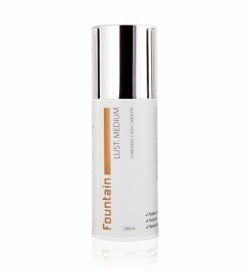 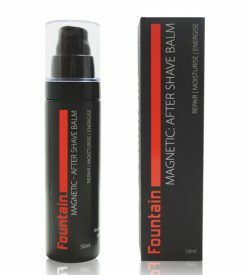 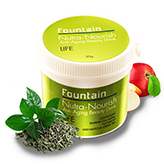 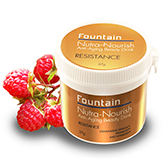 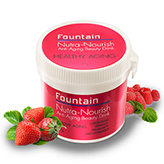 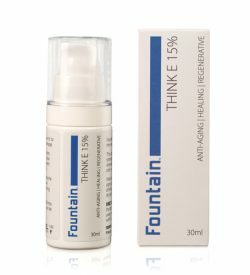 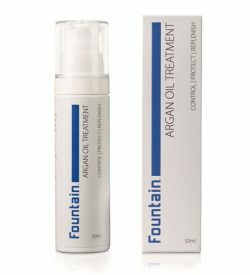 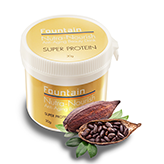 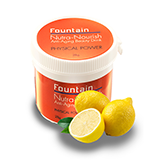 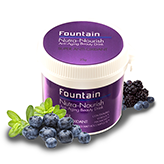 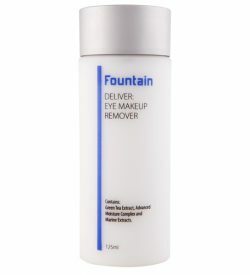 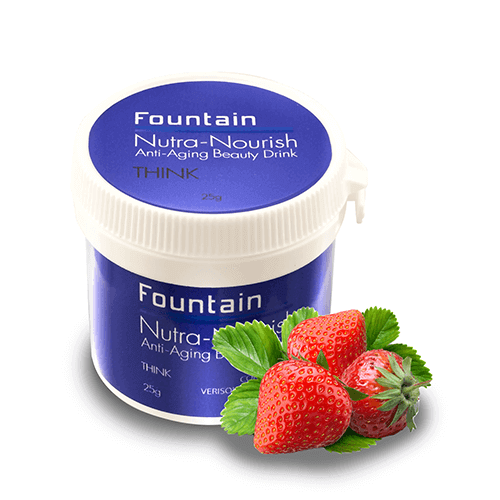 At Fountain Cosmetics, we use the latest skincare technology and advancements to create brightening serums that fight against the environmental stresses that take a toll on our skin and health.Our brightening serums are enriched with high concentrations of potent peptides and antioxidants to target age spots and blemishes from sun exposure or acne, leaving skin hydrated, glowing and smooth. 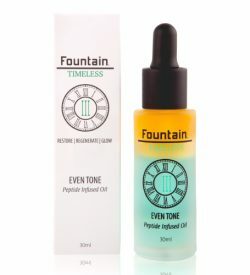 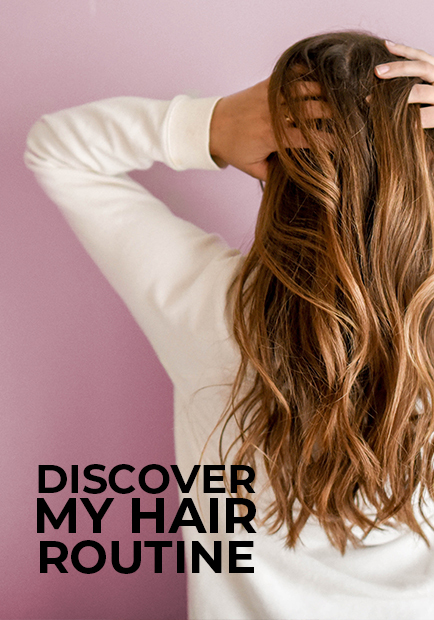 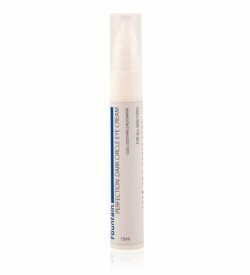 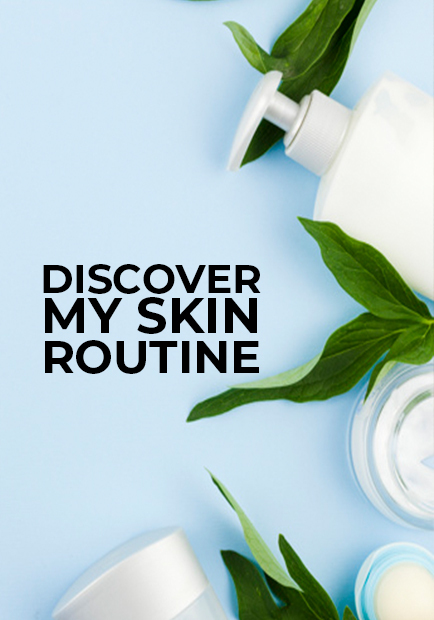 Not sure how to choose a brightening serum or brightening product?